Summary: If you have been injured in a car accident, and you are trying to negotiate a settlement with GEICO get in touch with a St. Louis accident lawyer at the The Hoffmann Law Firm, L.L.C. GEICO is the second largest insurance company in the United States, and has a reputation of undervaluing injury claims related to car accidents. In order to get a fair settlement, you need to be aware of what you are up against, and how to protect your rights. Government Employees Insurance Company (GEICO) is an auto, life and home insurance company with a national presence. They market themselves as a low-cost, customer friendly company, but there are many customers who may say otherwise. 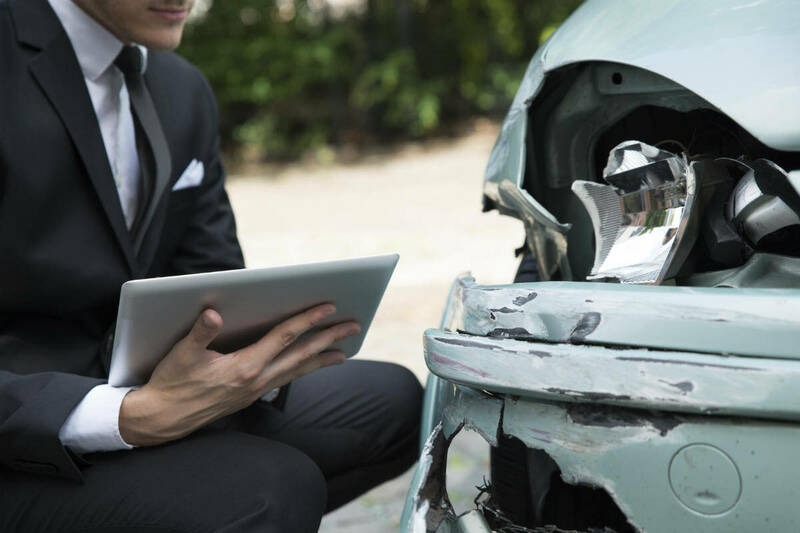 While most clients would like to believe that their claims will be honored promptly if ever they get into an accident, and that the insurer will pay fair compensation for their injuries and losses. The reality is that GEICO, like all insurance companies, will try to resolve a claim for as little money as possible. GEICO is a profit driven company, and its team of insurance adjusters are well trained in how to get the claimants to accept settlements that are less than what they actually deserve. Instead of denying a claim out right, many insurance companies tell claimants that they are investigating the claim, and pretend that they have their best interests in mind. However, after several months, when the claimant has grown tired for dealing with the negotiations and is desperate for a settlement, they know they have an upper hand. This delay, defend and deflect (DDD) tactic is a time wasting strategy that pushes the claimants to the point of exhaustion and eventually, resignation. When a claimant reaches this point, they are often ready to accept whatever GEICO offers, because they believe that is the best they can get given the circumstances. You should keep in mind that you are not obligated by law to give a recorded statement to GEICO. This is one of the tactics they use to reduce or even completely deny the amount you are entitled to. If you have been in an accident, one of the best things you can do is speak with a car accident lawyer as soon as possible. The reality is that they handle hundreds of claims like yours on a daily basis, and they know that their tactics work effortlessly unless they have to deal with a lawyer. You can be sure your insurance company has a team of lawyers protecting their interests. Gain more than even footing by having an experienced attorney on your side, protecting your legal interests. If you have been injured in a car accident, and you are trying to negotiate a settlement with GEICO get in touch with a St. Louis accident lawyer at the The Hoffmann Law Firm, L.L.C. Call (314) 361-4242.